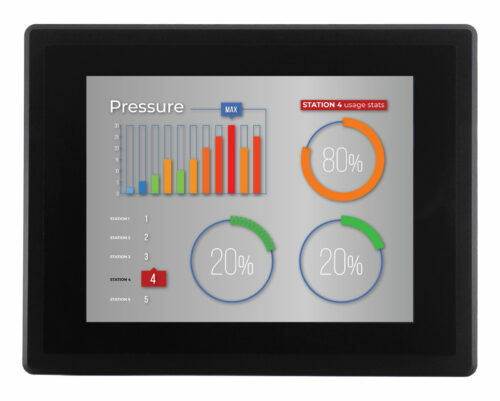 The EPC-A9-97-C (PN CS10768F097E) is a high-quality industrial embedded computer, that features a 9.7-inch LCD with capacitive touchscreen, a quad-core Cortex-A9 processor with 2GB DDR3 RAM and 8GB eMMC Flash, an onboard WiFi and Bluetooth, one 4G antenna, 1Gb Ethernet, 3 USB 2.0 ports, 2 CAN ports, 2 RS232, 3 RS485 ports, 1 HDMI port for a secondary monitor, a SATA-II channel for extra storage, as well as a 3.5mm audio connector. The EPC-A9-97-C has several expansion connectors on the back side – 2 USB 2.0 connectors, 1 LAN connector, 2 CAN connectors, 3 RS485 connectors, and 2 RS232 connectors. It also features a WiFi and Bluetooth antenna, an HDMI connector, and a 3.5mm audio connector. 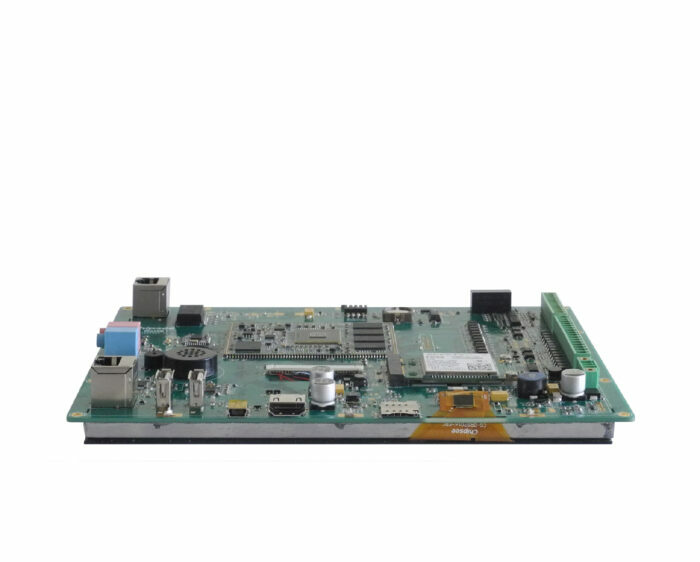 The WiFi/Bluetooth module is based on the Realtek RTL8723BS an 802.11bgn 2.4G single-chip that integrates Wireless LAN (WLAN) and an SDIO interface controller with integrated Bluetooth 2.1/3.0/4.0 controller. 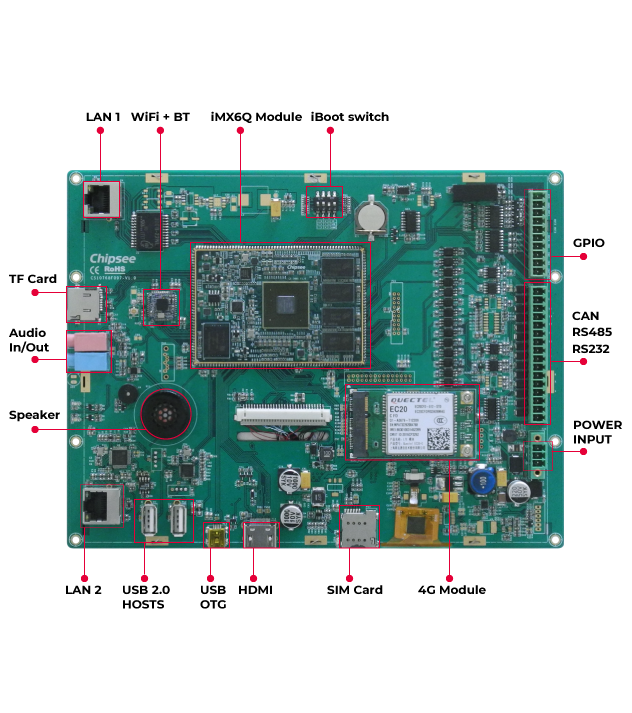 It combines a WLAN MAC, a 1T1R capable WLAN baseband, and WLAN RF in a single chip. Please note that a 4G/3G module can be added. Contact us for more information. The product also features a SIM card slot. The CAN, RS485, RS232 connector is a 16 Pin 3.81mm screw terminal connector (as you can see from the image). 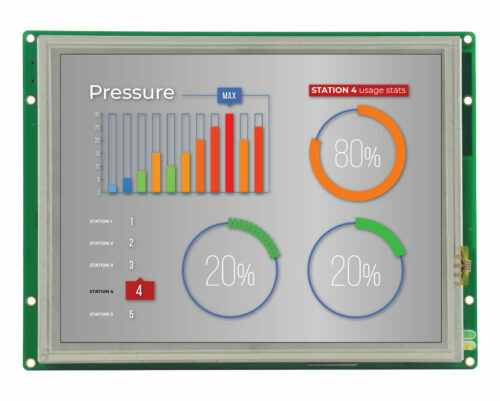 Since this display has 5 UART channels, they can be configured as RS232 or RS485. One UART channel is used by Bluetooth – the default setting is 2 * RS232 + 2 * RS485 + Bluetooth. Please contact us if you require a different configuration. The speed of the RS232 and the RS485 port is up to 115200 Baud. 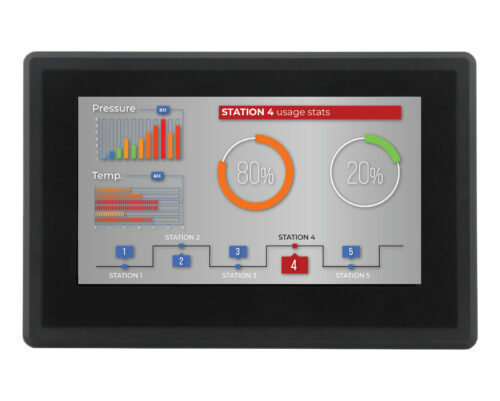 The EPC-A9-97-C has one channel 1Gb Ethernet port and one HDMI port which can be configured by software. The maximum resolution supported on the external HDMI monitor is 1920×1080 at 60Hz. When it comes to audio capabilities, the EPC-A9-97-C product has one 3.5mm Output/input connector and a 2W internal speaker. 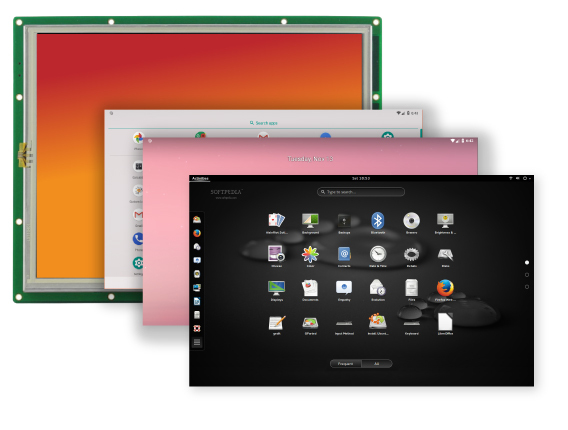 This System-on-Module makes it possible to integrate a whole computer into a device, significantly simplifying the customization of the device. This is why we are able to offer fast turnaround customization of all our products. At the core of each Chipsee product lies a System-on-Module. This means all the products share the same core. It makes your application easily upgradable – without needing to rewrite a single line of code your application is upgraded, thanks to the same System-on-Module. 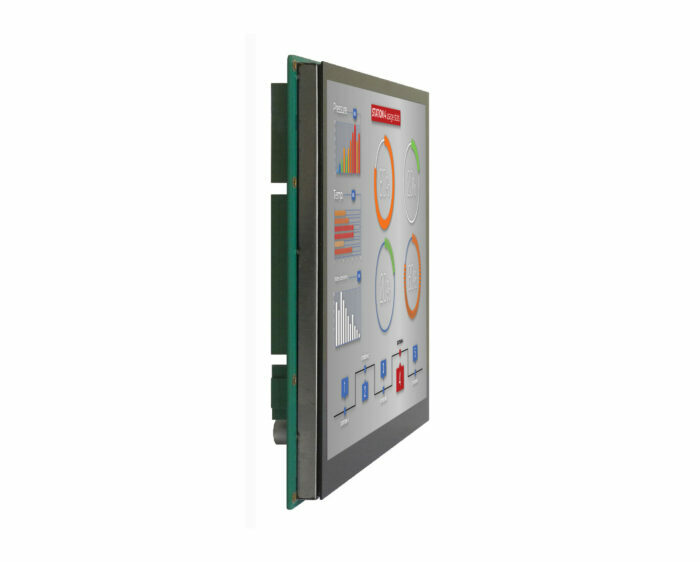 This product features the .iMX 6 series of application processors, the CS-SOM-iMX6Q. The .iMX6Q Quad processor represents the latest achievement in integrated multimedia applications processors. They feature advanced implementation of the quad Arm® Cortex®-A9 core, which operates at speeds up to 1.2 GHz. They include 2D and 3D graphics processors, 1080p video processing, and integrated power management. Each processor provides a 64-bit DDR3/DDR3L/LPDDR2 memory interface and a number of other interfaces for connecting peripherals, such as WLAN, Bluetooth®, GPS, hard drive, displays, and camera sensors. Contact us for further details if you want to buy the CS-SOM-iMX6Q separately. 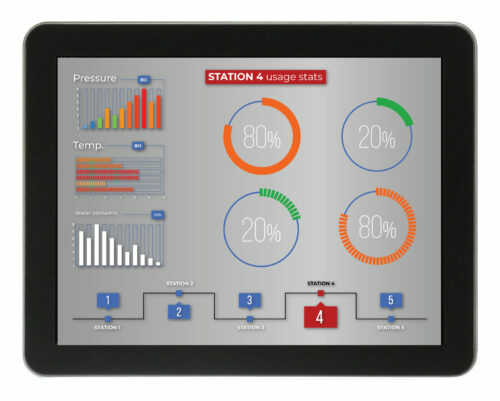 The EPC-A9-97-C features a 9.7’’ display with a 1024×768 pixel resolution and a 10-point capacitive touch screen. 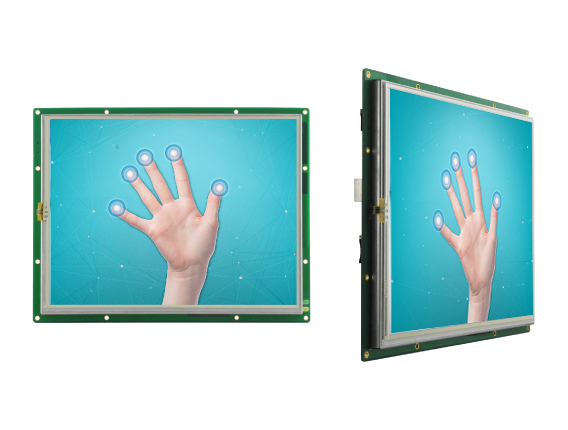 10-point capacitive touchscreens offer stable and accurate control over the device, as well as great image clarity. The screen offers very high brightness of 350 nits. When it comes to the viewing angle, the screen offers various angles: top, bottom, left, and right view. 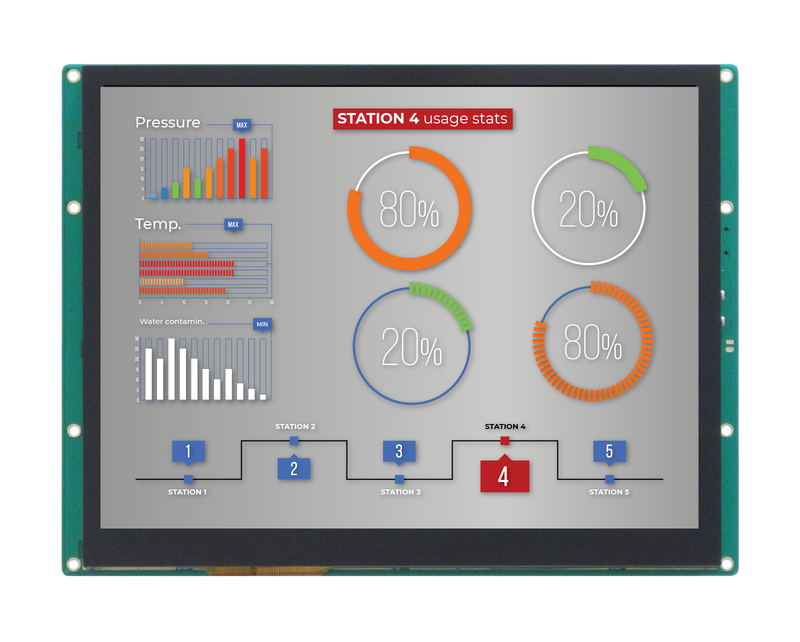 If your application requires a secondary display the HDMI port on the back of the panel allows the device to work in a double monitor configuration up to 1920×1080 pixel resolution at a 60Hz refresh rate. This product comes with a pre-installed OS of your choice. Please use the drop-down menu to choose the one you need, and we’ll pre-install it for you. 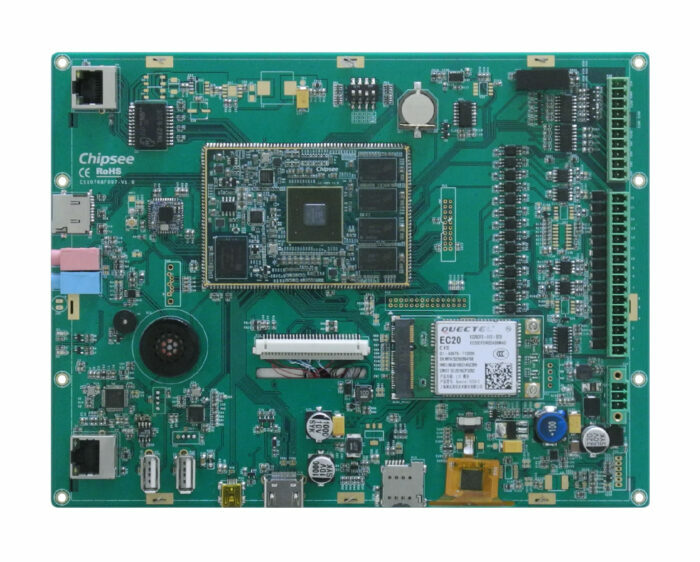 Chipsee software engineers have created all the drivers, so every hardware feature is readily available for any standard development tool. Of course, if your project requires an OS that is not on the list, please contact us, and we’ll make a customized version that suits your needs.